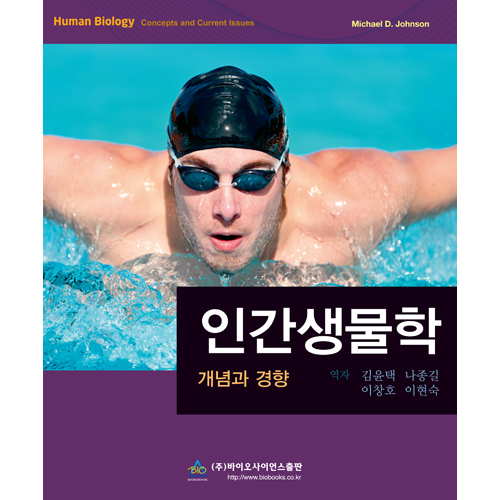 Award-winning teacher Michael D. Johnson sparks the interest of today’s science-intimidated student by connecting basic biology to real-world issues that are relevant to students' own lives. 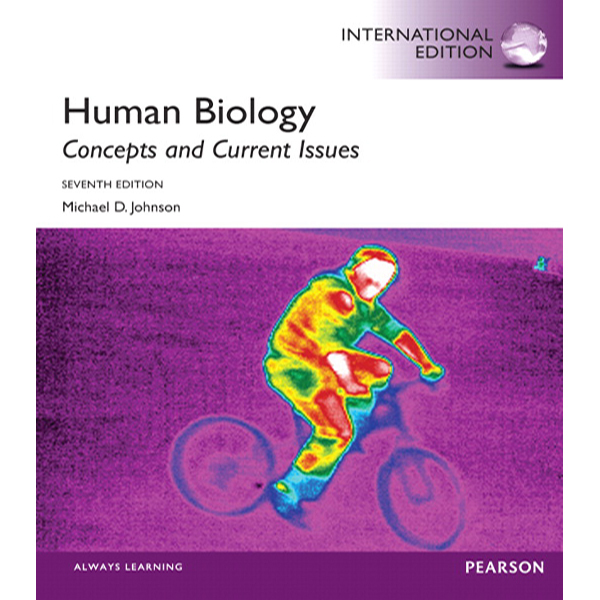 Through a storytelling approach and extensive online support, Human Biology: Concepts and Current Issues, Sixth Edition not only demystifies how the human body works but drives students to become better consumers of health and science information. Each chapter now opens with Johnson’s popular "Current Issue" essays, and inside each chapter are entries from the author’s own, frequently updated blog. Expanded online resources are now available and conveniently referenced in chapter sections with icons and URLs. The Sixth Edition also offers stronger student self-assessment tools, with new and expanded critical-thinking questions throughout each chapter and in the end-of-chapter reviews.